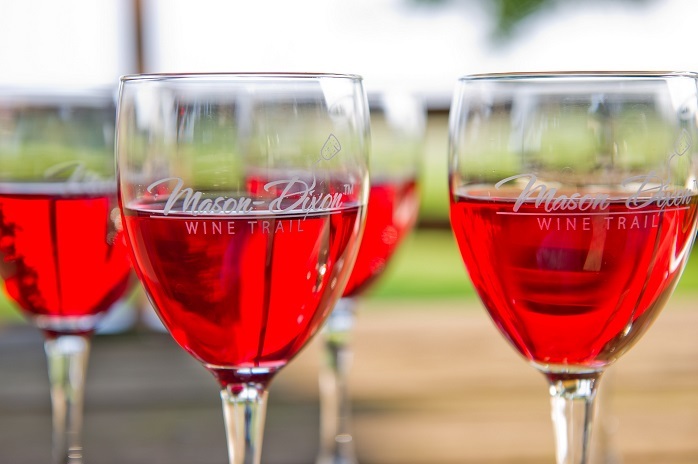 With Tour de Tanks coming up this March, it&apos;s the perfect time to discover the award-winning wine on the Mason-Dixon Wine Trail. The creative winemakers of the Mason-Dixon Wine Trail once again shined at the annual wine competition during this year&apos;s Pennsylvania Farm Show, earning accolades for handcrafted wine. Three wineries from the Trail brought home some hardware, including an impressive double gold for The Vineyard and Brewery at Hershey. Here&apos;s a look at the award-winning wine that you can try for yourself during Tour de Tanks, running weekends March 4-26.